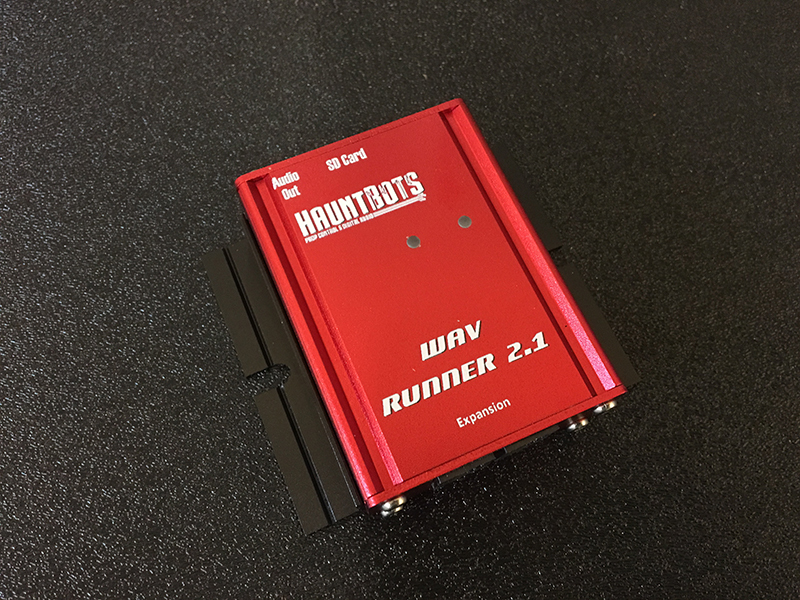 A communications protocol that is most commonly used to control stage lighting and effects. from Computer Science A program or process that sits idly in the background until it is invoked to perform its task. 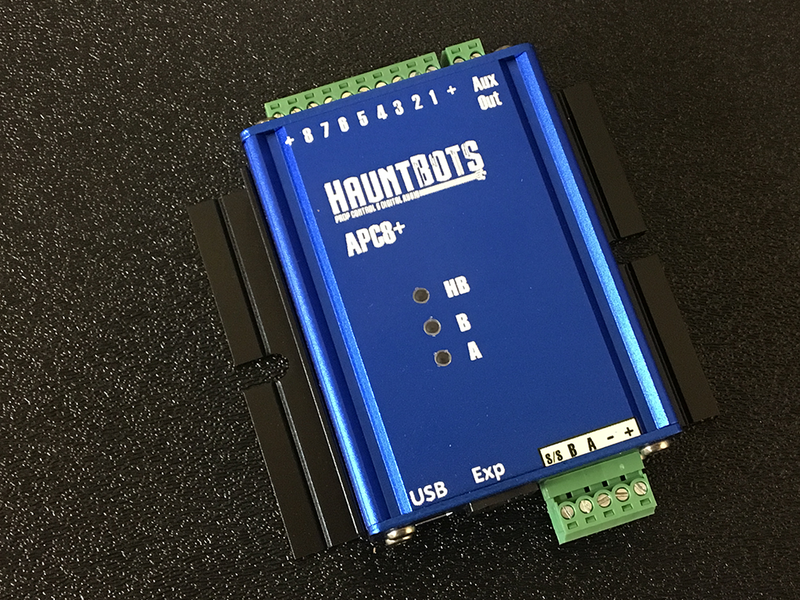 The HauntBots DMX Daemon enables an APC series controller to transmit pre-recorded show data across a DMX network. 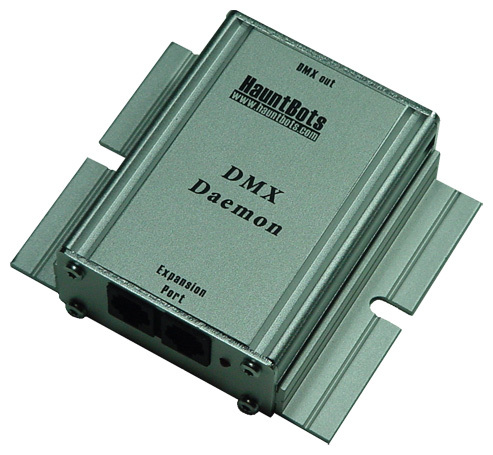 DMX show data is created with the same easy to use APC Programming Console software. 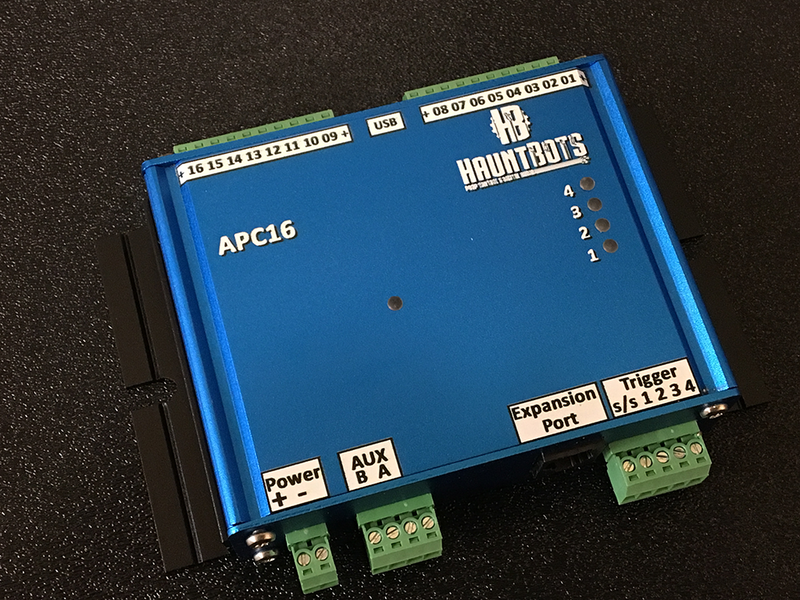 No configuration required- the module is automatically recognized when connected.